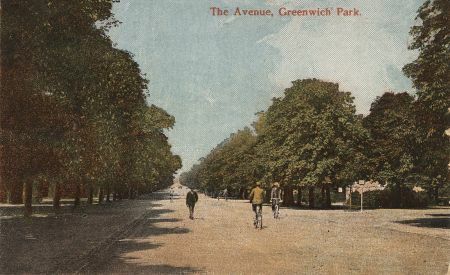 A look at what has changed and what has stayed the same over the last century in Greenwich Park. 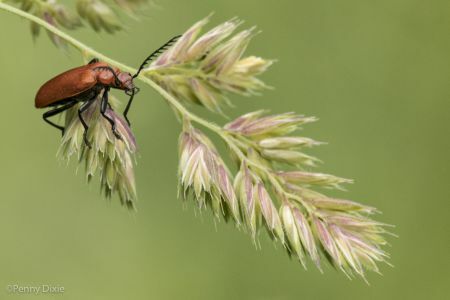 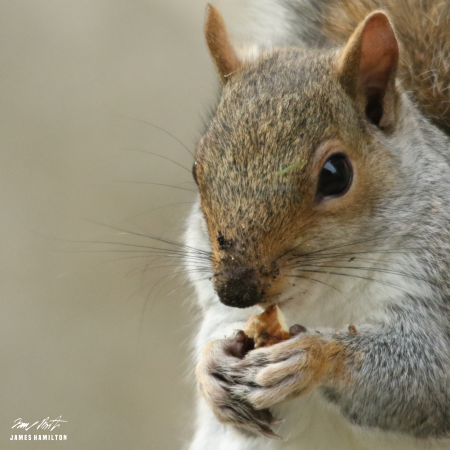 The early results of wildlife surveys of Brompton Cemetery show a habitat that’s teeming with life. 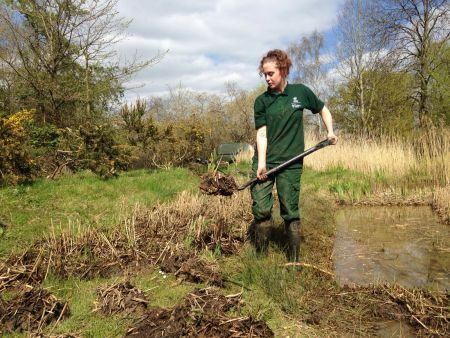 Find out how our first ever wildlife apprentice is getting on in her new role. 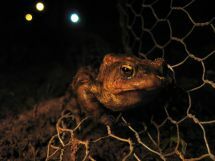 Be careful of toads this spring as they make their annual pilgrims to their breeding ponds.